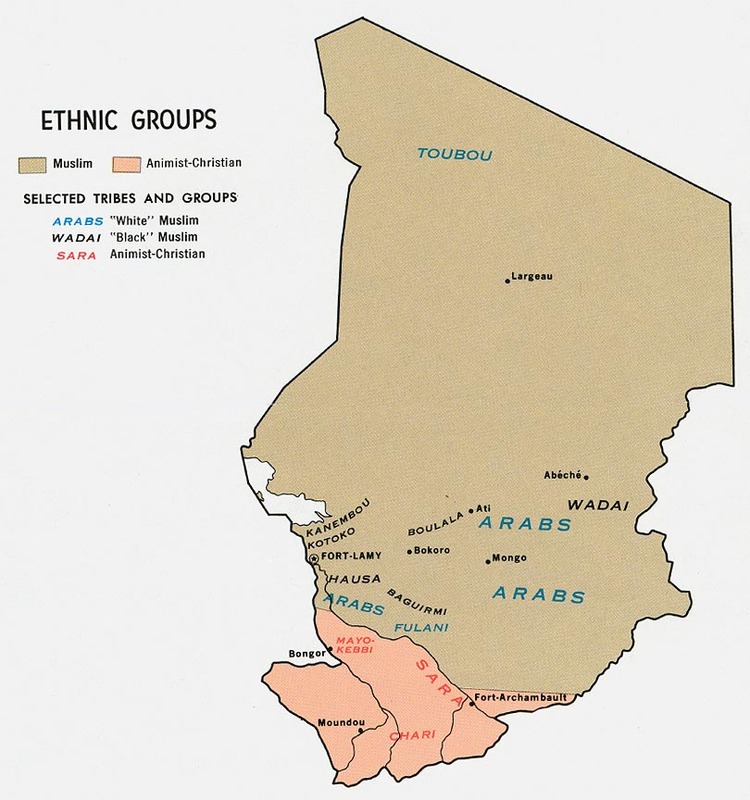 The Mser people live in the northern part of Cameroon spilling over into Chad. Traditionally, village chiefs and sultans rule over them. Seven Mser towns and villages exist in Cameroon, and four are across the Logone River in Chad. There are also a few other, smaller villages. The Mser language is one of the Kotoko languages. The Mser language is not written. They refer to themselves as Kotoko. The name they give to their 'language' depends upon what village they're from. A person from Digangali will say they speak digangali. A person from Madaf will say they speak madaf, etc. While some Mser people live in the town of Kousséri, and a few also work and live in the nearby city of N'Djamena most live in villages. These villages may not be accessible during rainy season. The survey team visited only one Mser village in Cameroon, so the situation in the other villages is unknown. A Roman script writing system has been created for the language but the language is moribund and further language development work is highly unlikely. Islam dominates as the primary religion. It is not known if there are any Mser Christians. * Scripture Prayers for the Kotoko, Mser in Chad.